Army and Boko Haram clash in Yobe - The Liberty Times™ Nigeria | @TLTNEWS247 Where the world listens to the Nigerian voice! Troops of 159 Battalion, Forward Operational Base (FOB), Sector 2, Operation LAFIYA DOLE, on Monday evening repelled attempted terrorist incursion into the border town of Kanama, Yunusari Local Government of Yobe. The Acting Assistant Director of Army Public Relations, Lt. Njoka Irabor made this known in a press statement issued in Damaturu. Irabor said “The terrorists came in at about 5:30 pm and started shooting sporadically and vigilant troops of the FOB engaged them. “Consequently, the terrorists were overwhelmed by the superior firepower of the gallant troops of 159 Battalion and the well-coordinated air support from the Air Component of Operation LAFIYA DOLE. “This resulted in inflicting casualty on the terrorists, while some of them retreated with gunshot wounds. 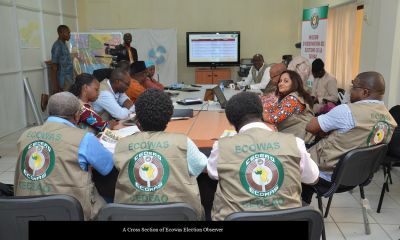 “The resilient troops have embarked on the hot pursuit of the fleeing surviving attackers towards Niger Republic border. The People’s Democratic Party (PDP) has tasked President Muhammadu Buhari on the raising insecurity in various parts of the country. Lamenting the frightening dimension insecure has assumed across the country, the PDP, in a statement Monday by its spokesman, Kola Ologbondiyan, particularly bemoaned the situation in the northern states. Ologbondiyan said the party is heavily grieved by the pain, anguish and horror Nigerians have been subjected to in the hands of marauders in the past three years. 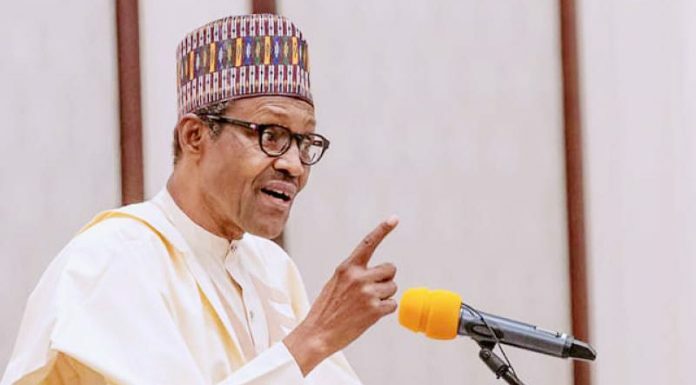 The main opposition party blamed the situation on the Muhammadu Buhari administration for its failure to provide adequate security in the country, despite the huge resources at its disposal. The PDP challenged the governing All Progressives Congress (APC) to account for the whereabouts of the “political mercenaries” it imported into the country from neighboring countries, particularly from Chad and Niger Republic during the build-up to the 2019 general elections. This, the PDP said, is predicated on fears in the public space of the possible involvement of these foreigners, who the PDP said, assisted the APC to unleash violence on Nigerians during the last elections. The party insisted that the influx of these foreigners into Nigeria during the period, heightened acts of banditry in the county. “Nigerians could recall that the PDP had raised a red flag on the dangers of the heavy importation of unscreened aliens by the APC to involve in its presidential election campaign rallies. “The PDP and other well-meaning Nigerians had expressed fears that such aliens could be used by unpatriotic elements to unbridle violent acts against Nigerians”, the party added. The PDP further lamented that the Federal Government has failed to exert enough commitment in protecting the lives of Nigerians and curbing the daily bloodlettings and kidnappings of citizens in Zamfara, Borno, Yobe, Kogi, Kaduna, Taraba, Adamawa, Plateau, Bauchi and other states. 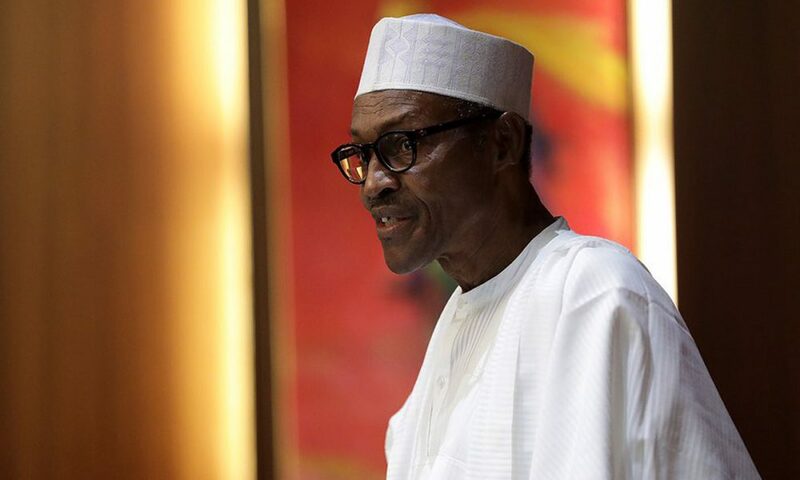 The opposition party said it has been proved right by its insistence that President Buhari and the APC never believed in their own campaign promises. It further noted that by every indication, the President Buhari-led Federal Government has no solution to the security challenges plaguing the county, which the PDP said, has festered under the President’s incompetent watch. 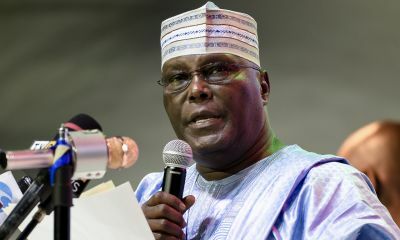 “This is the very reason Nigerians are anxious for the retrieval of our stolen presidential mandate, which they freely gave to Atiku Abubakar, at the tribunal, so that our nation can have the benefit of a purposeful government that is alive to its responsibility of ensuring the security and wellbeing of the Nigerian people”, the PDP added. The Presidential candidate of Alliance for New Nigeria, Fela Durotoye has condemned the alleged killing of Kolade Johnson by men of the Special Anti-Robbery Squad (SARS). Johnson’s death has since sparked widespread criticism, with a renewed call on the Federal Government to end the Federal Special Anti-Robbery Squad (F-SARS) unit of the police. 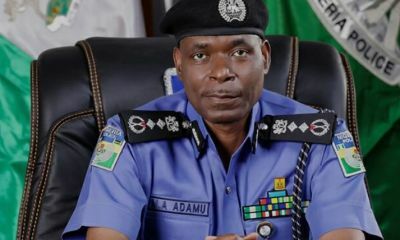 Speaking on the development, the Lagos Police Public Relations Officer, DSP Bala Elkana, in a statement said suspects have been arrested and investigation begun into the matter. Durotoye, reacting in a series of tweet on his Twitter page, highlighted what President Muhammadu Buhari’s administration needed to do to seek justice for Kolade. He wrote: “My heart and Prayers go out to the Johnson family on the tragic passing of their son, brother, husband and father, Kolade Johnson, whose life was prematurely taken by operatives of Special Anti Cultism Squad (SACS) while watching a football match. “This is one more needless and tragic death and another reason why we must once & for all End police brutality. “I believe the primary responsibility of govt is to protect the lives & property of every citizen and our leaders must hold dear that sacred responsibility by holding to account any law enforcement agent who through abuse of power and excessive use of force leads to the loss of life. “The government must accept responsibility for this tragedy and take quick action to set up a credible investigation that leads to a QUICK conclusion and restitution to ensure justice is served. “No one can understand the pain that the family and friends of Kolade Johnson are going through at this time, I pray that God’s comfort soothes their hearts & May His soul rest in perfect peace. “As Nigerians we all deserve to be safe & secure wherever we live, work and play and our government must take convincing & conclusive steps to reassure us that every Nigerian live matters & needless loss of lives would not happen in the future. “I recommend that at the very least, government should send a high powered delegation to the Johnson family to commiserate with them & feel their pain … The government should cover funeral expenses & support his family with a monthly stipend & scholarship. 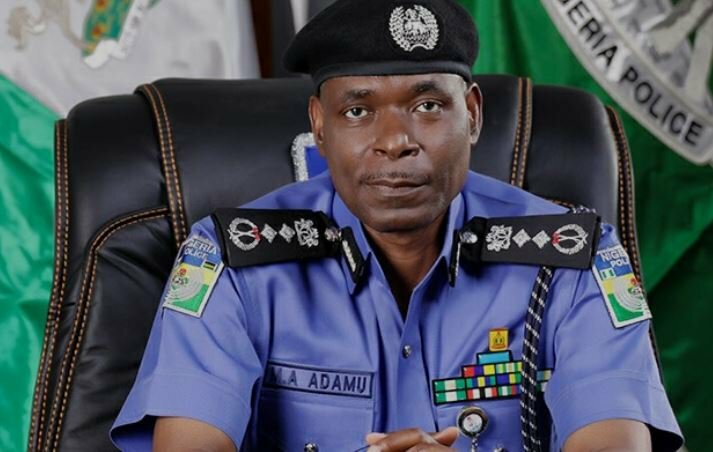 The acting Inspector General of Police (IGP), Mr. Abubakar Mohammed Adamu, has lamented the underfunding of the Nigeria Police Force (NPF), saying it is the main malady confronting the force. Adamu, who made the disclosure yesterday while defending the 2018 police budget before the Hon. Lawal Abubakar-led Committee on Police Affairs urged the lawmakers to expedite action on the Police Reform Trust Fund Bill pending before the National Assembly as a way to bridge the funding gap. While he underscored the fact that the primacy of the Nigeria Police as the lead agency in internal security matters is being challenged by inadequate funding, Adamu who reinstated that he is committed to restoring the dwindling primacy of the police within the internal security architecture of Nigeria, stated that the desire required the support and understanding of all stakeholders especially members of this House of Representatives. According to him, “It has been realized that the quantum of funds required to address the operational and administrative needs of the force can hardly be met through normal annual appropriation. In this regard, therefore, the long-awaited Police Reform Trust Fund Bill pending before the National Assembly is aimed at bridging the gap. I, therefore, urge the 8′” National Assembly, to as a matter of urgency, consider and pass into low the Police Reform Trust Fund Bill. He stated that out of the N324,220,893,212 appropriated for the Police, N25,197,675,020 was appropriated for Capital projects, but only N5,019, 767,502. 47 representing 19.92 percent has been released and cash-backed as at today while the balance of The N20,177,907,517.53 is yet to be released. 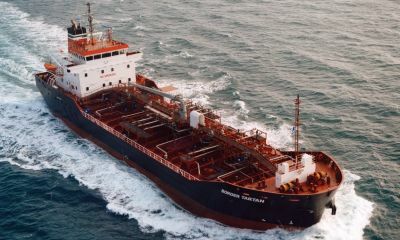 The amount released and cash-backed to date has been utilized for the payment of completed and on-going projects. Also, N8,917,942,925.37 was released out of the N10, 301,772.177 appropriated for overhead while N288,721, 446,064 was appropriated for the payment emolument, including statutory deductions such as funding for Compulsory Pension Scheme and National Health Insurance Scheme (NHIS). He assured Nigerians that “The Nigeria Police is blessed with officers and men who are not only intellectually gifted and exceptionally dedicated but professionally sound enough to surmount the security challenges facing the nation.